Nguyen Van Dai has been detained since 18 December 2015 for his human rights advocacy. 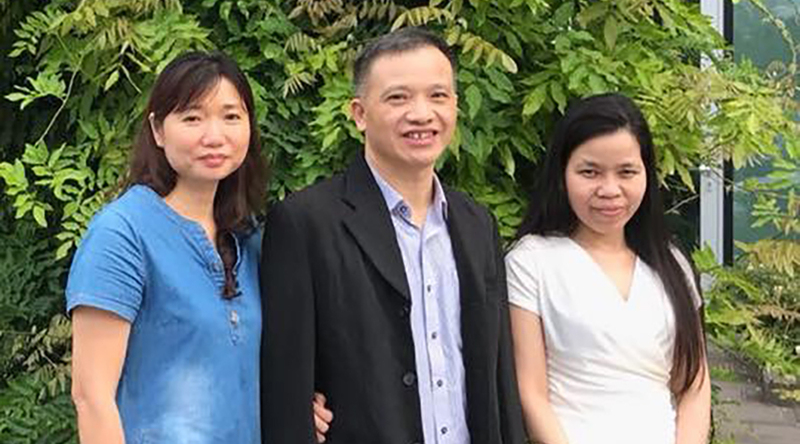 In April 2018, both Nguyen Van Dai and Le Thu Ha were found guilty of “carrying out activities aimed at overthrowing the people’s administration,” and Nguyen Van Dai was sentenced to a 15-year prison sentence followed by five years house arrest. However, on 7 June 2018 they were released and exiled to Germany. This follows a day after a joint letter signed by 90 NGOs, including LRWC, was sent to the European Union urging them to reject the pending EU-Viet Nam Free Trade Agreement until Viet Nam releases political prisoners and ensures rights to expression and association.